Ready to bring your bike into a class of its own? Two Brothers Racing has developed an exhaust system unique enough to complement the classic styling of the Harley-Davidson. 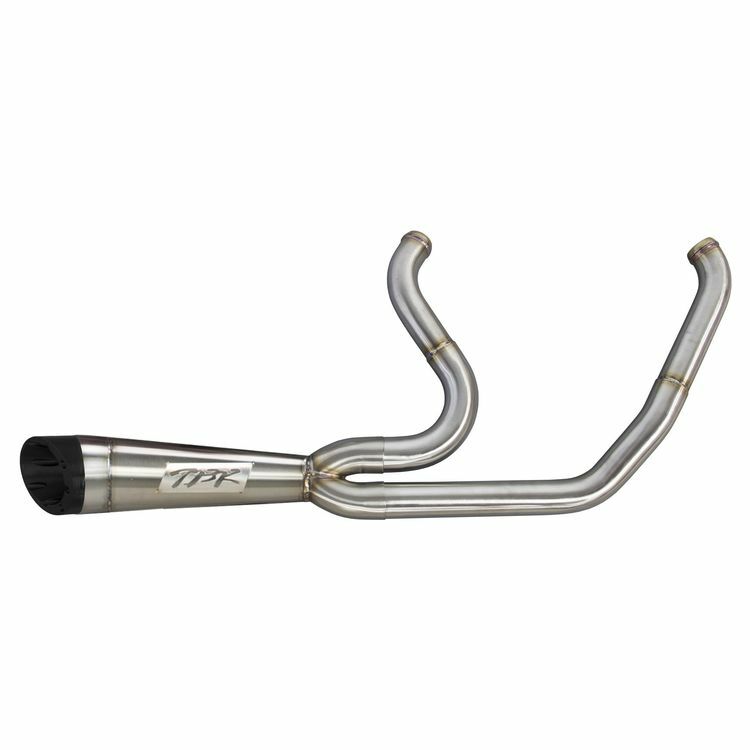 TBR’s background in performance is highlighted on this exhaust with horsepower and torque gains. The systems are all handcrafted in the USA with all the TIG welds being perfected by hand. It has been designed and tuned for max torque and increased horsepower.